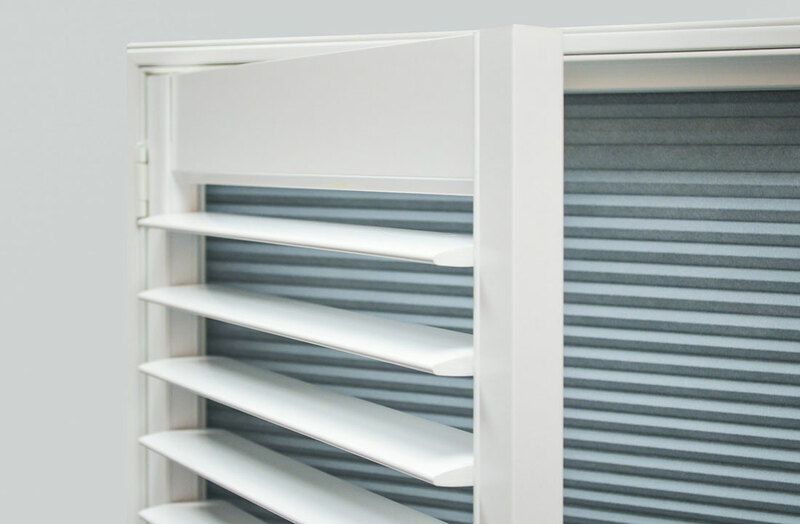 Here at Totally Shutters, we are proud to introduce our new entry level MDF shutter range, an entry-level premium product made from MDF, covered with an extruded polypropylene coating. The new range is incredibly versatile and durable and is a perfect choice for your home. The new MDF shutter range is available in our popular styles including full-height, tier-on-tier, cafe style, tracked shutters and shutters used as doors, and are available in a choice of nine shades. 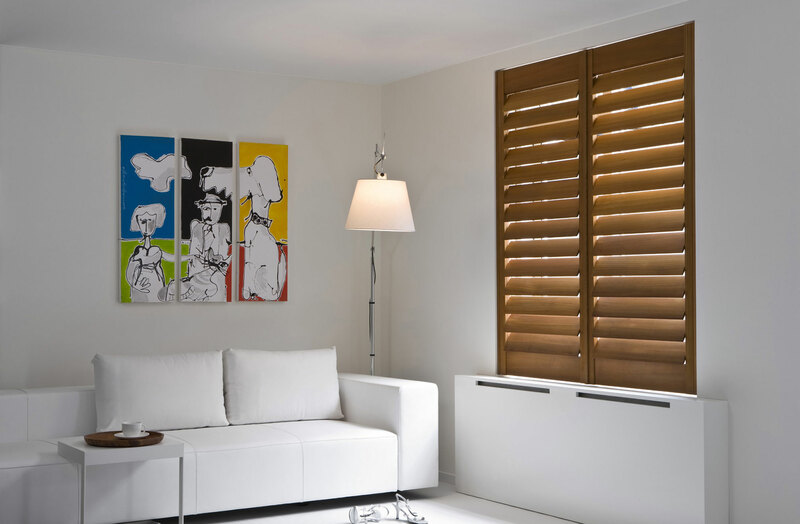 The shutters are ideal for small and medium windows as there are limitations when using MDF in larger installations. MDF shutters are manufactured using a patented polymer coating and are therefore extremely durable, easy to clean and maintain. And MDF is robust and hardwearing material. Both these properties make the MDF range ideal for busy families as they’re a little bit more resistant to scratches and bumps. 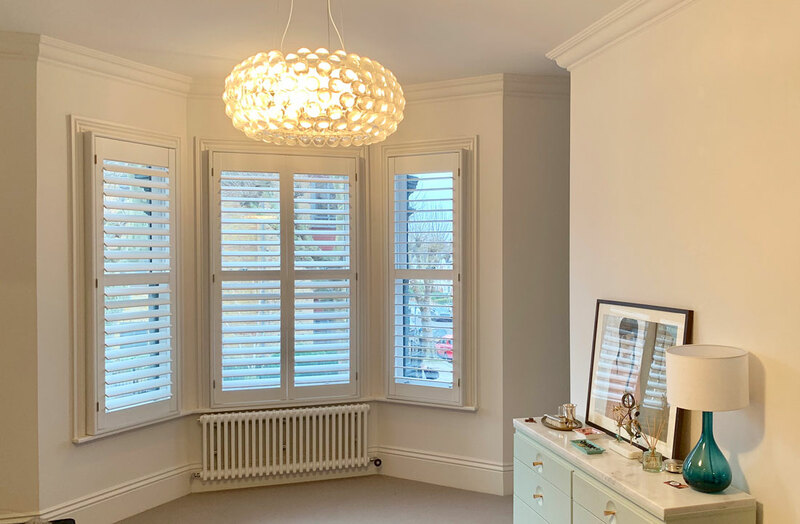 If you are interested in having MDF shutters fitted at your home, get in touch with Totally Shutters today on 0203 960 6963 to book your free no obligation in-house survey. All shutters come with a 5-year guarantee. 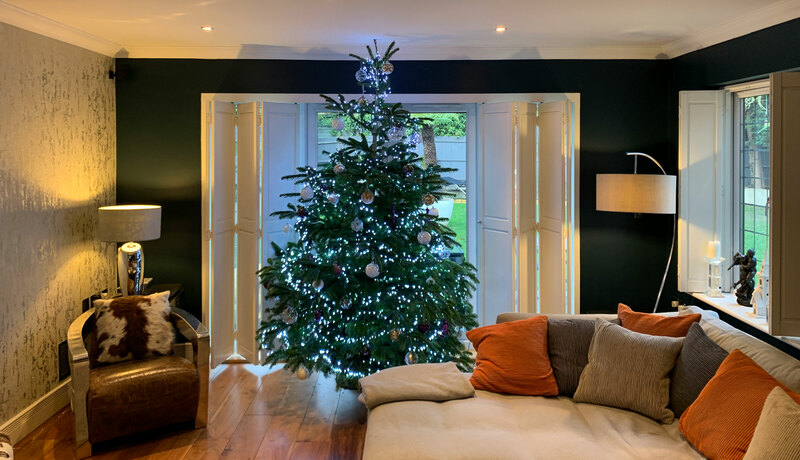 The festive period is officially over, and as the Christmas decorations get packed away for another 11 months and the reality of January sets in, it’s not just our energy levels that are left feeling deflated. A home that looked perfectly fine in November suddenly appears to be missing something – but what?! If you’re feeling less than impressed with your interior, it’s time to breathe new life into your home. There’s no need to start tearing wallpaper down or hiring a skip to get rid of family heirlooms, a simple change to your window dressing can be the new lease of life your interior and home needs. 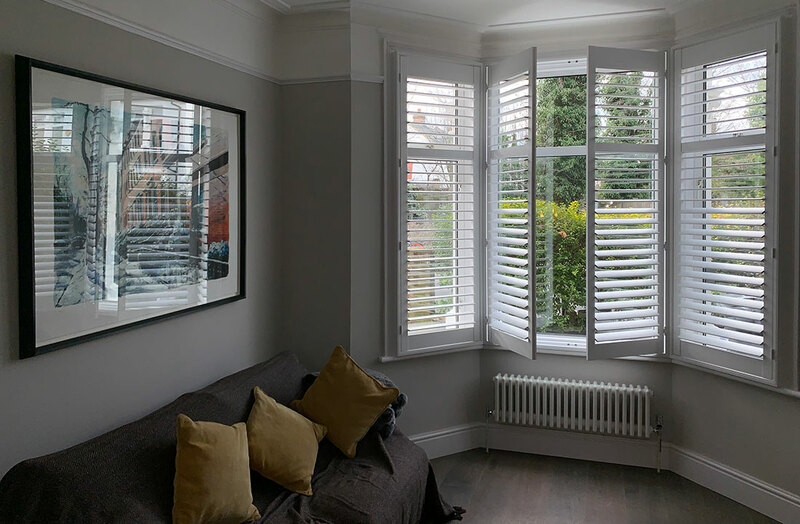 Combining quality and elegance, plantation shutters will enhance the decor of your interior and enhance your kerb appeal like no other window treatment. 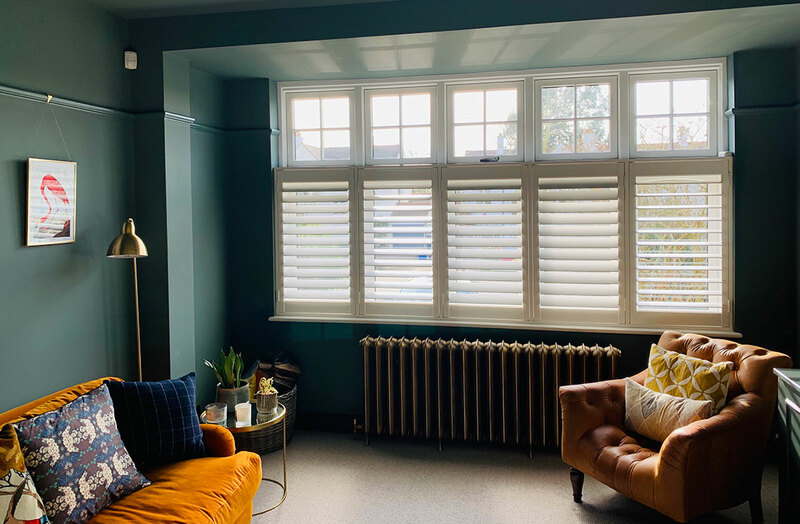 Whether you’re the homeowner of a townhouse, a period style home or an ultra-modern apartment, shutters will complement your windows, interior and property. Whether you opt for full height, tier on tier or cafe style shutters, each type offers versatility in light, ventilation and privacy. With shutter blinds, you can let external light flood in or you can maximise your privacy while enjoying no external noise. Just seeing your home in a different light, is enough for you to fall in love with your home again. Shutters also help with temperature control, providing extra insulation during the winter months and a cooling effect during summer, helping decrease your energy bill. 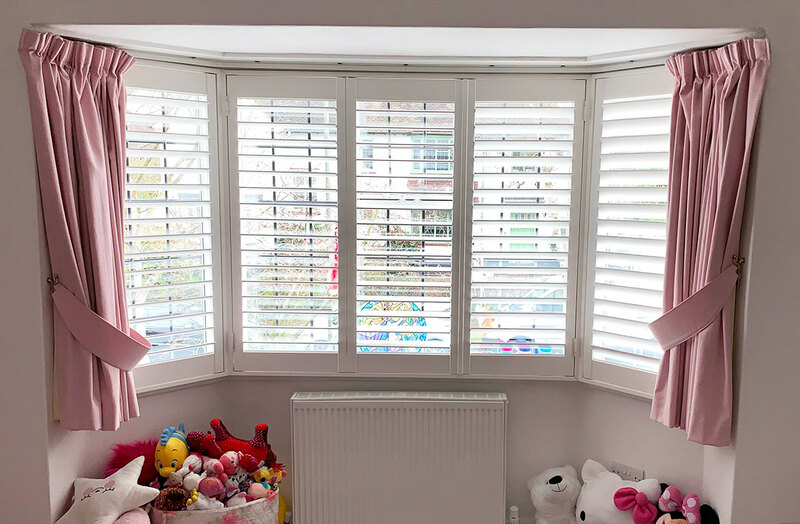 If you’re looking to breathe a new lease of life into your interior this year, contact Totally Shutters today on 0203 960 6963 to book your FREE no obligation in-house survey. All shutters come with a 5-year guarantee. Patio doors can be a real problem to dress, and you may feel as if your options are limited. Your first choice may have been curtains, but more often than not, they’re not ideal as you want something that will bring you privacy without blocking out the light, yet leaving them bare is attracting to thieves. So have you considered installing plantation shutters? Many people are reluctant to cover their patio doors as they like to let the light in during the day but for reasons like privacy, so having no window dressing is sometimes not an option. 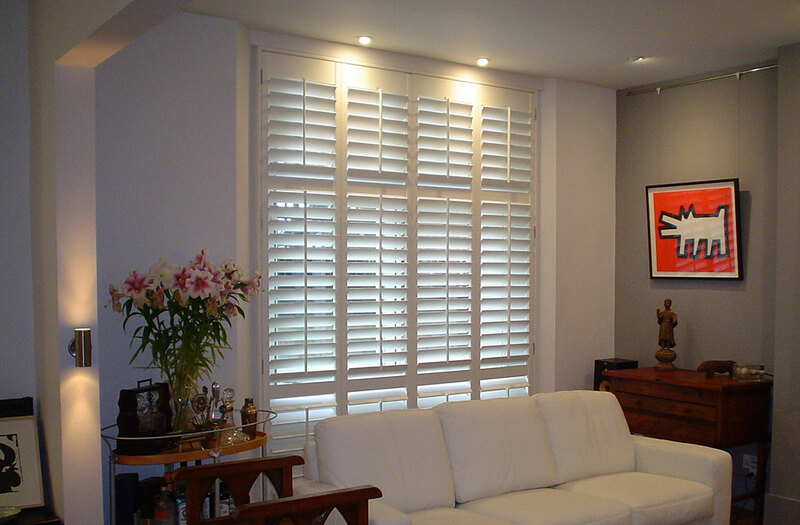 Plantation shutters offer privacy and light control in a way that patio door curtains don’t. With adjustable slats, plantation shutters can be positioned fully or partially open, giving you both privacy and light control. Many often struggle to find a window dressing for their patio doors that fit perfectly, especially when measurements exceed the industry standard measurements on ready made blinds and curtains. 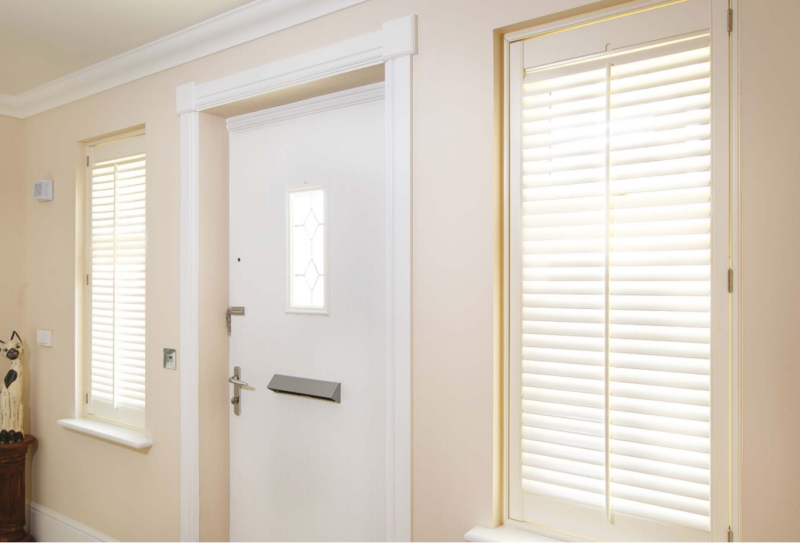 As plantation shutters are made to measure, you don’t need to worry about large or irregular measurements as they will fit securely on your patio door. If your patio doors are prone to draughts, shutters can provide an extra layer of insulation. This extra layer can reduce the amount of heat loss through your doors, helping you save money on your energy bills. Installing shutters on your patio doors can be a great solution to pet owners and parents with young children. In the warmer months, if you want to leave the door open for ventilation, shutters provide a barrier to stop your pets or children from running outside. 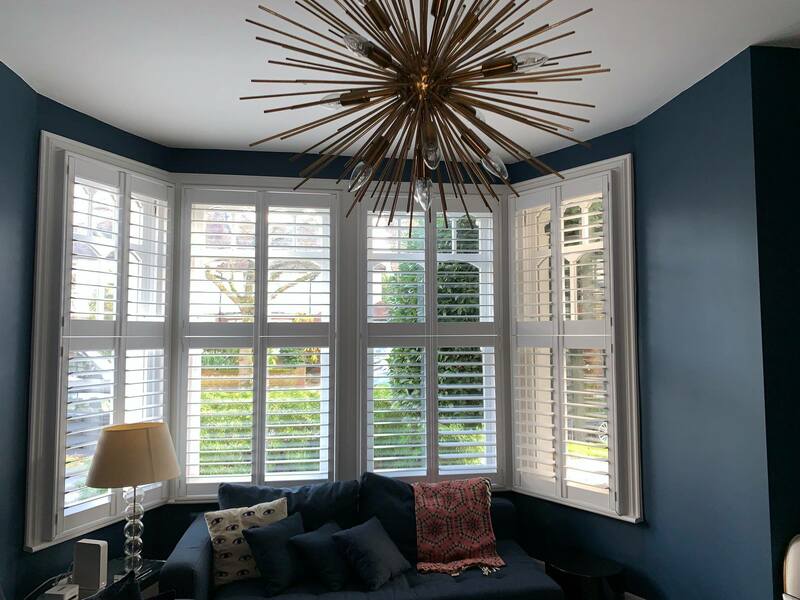 For more information on plantation shutters for patio doors, or to book your FREE no obligation in-house survey, contact Totally Shutters today on 0203 960 6963. All shutters come with a 5-year guarantee.